To find a document you require: instantly. 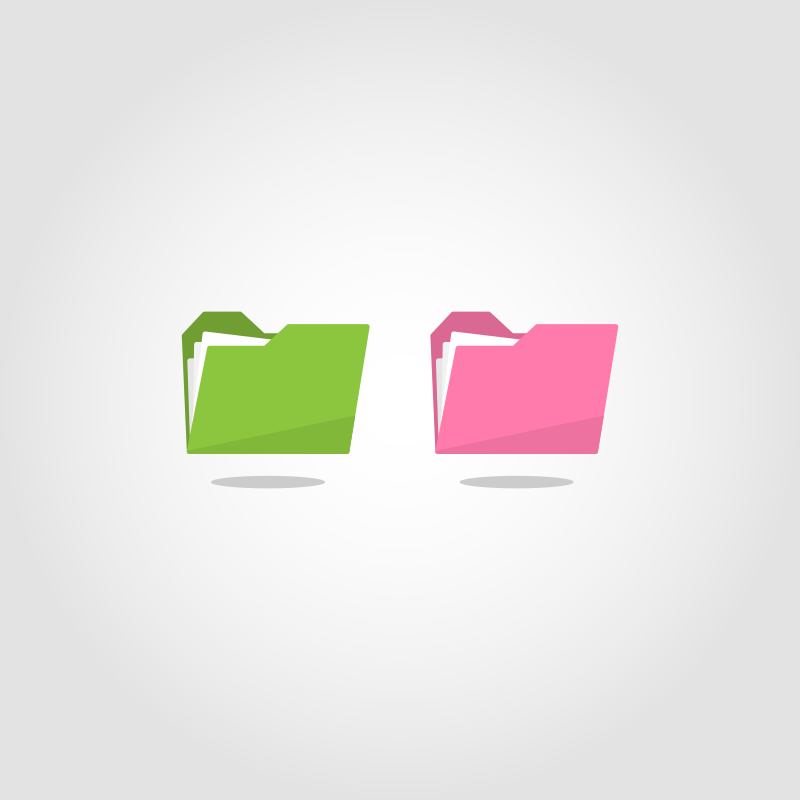 Document management is not just about scanning a piece of paper and having a digital record. It’s about making sure you have the right filing structure for your business needs, so you are able to find information easily. We recognise the constant requirement to optimise paper archiving, therefore, SAFO has developed an industrial strength system and a state of the art optical character recognition (OCR) technology to digitalise and securely retain electronic copies of statutory and other key business documents. The system then makes the documents available to appropriate users based on their access rights.